Haven’t heard of Bad Rabbit? It’s okay, you’re not alone. 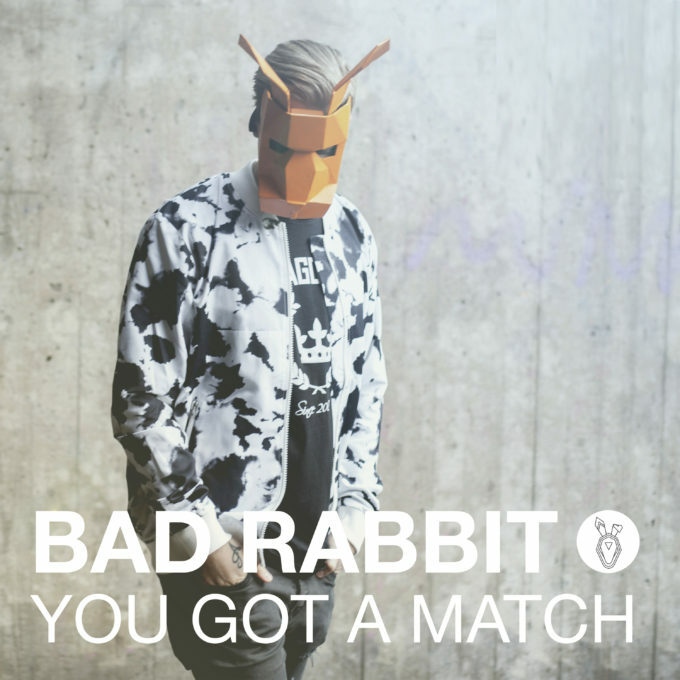 But the Swedish producer, whose identity remains hidden behind an orange bunny mask for the time being, is kicking some serious goals with his new single ‘You Got A Match’. 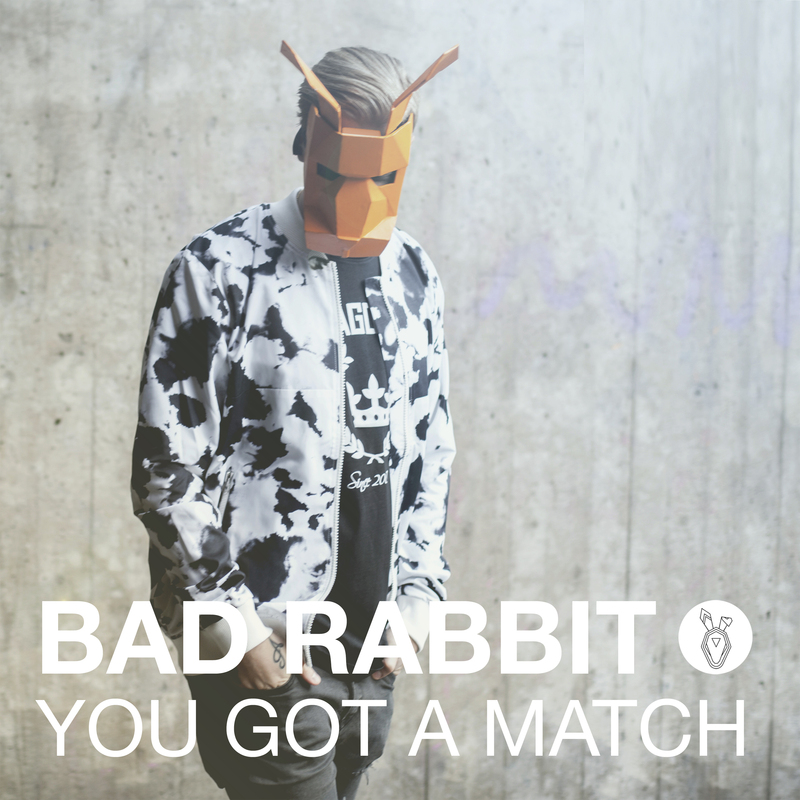 Based on the double platinum Swedish smash ‘Du Swipa Höger’ released by local performer Emil Berg last year, ‘You Got A Match’ is the just-released English language version which, like its Swedish predecessor, deals lyrically with the Tinder phenomenon, where meeting someone online and finding the perfect partner is as easy as swiping right for a keeper and left for someone who doesn’t catch your eye. And it’s all set to a punchy dance beat, so you can dance the night away while finding ‘the one’. So what do you say Australia… have we got a match? Previous Post: « TAKE THAT, SIGMA! !